You are Here: Home | News & Offers | LAST MINUTE DEALS ON HIRE VANS IN JULY! LAST MINUTE DEALS ON HIRE VANS IN JULY! 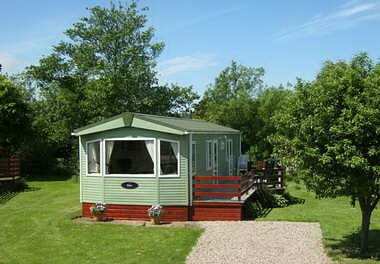 Due to some cancellations we have £100 off different weeks in our luxury self catering hire caravans. If you are looking to escape from it all on either 6th or 13th July for a week then you can now do so with us at the specially reduced price of £360!